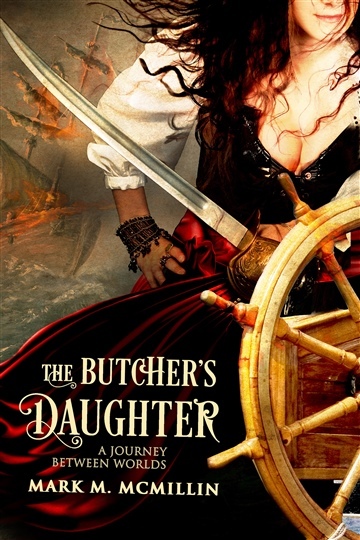 In an age ruled by iron men, in a world of new discovery and Spanish gold, a young Irishwoman named Mary rises from the ashes of her broken childhood with ships and men-at-arms under her command. She and her loyal crew prowl the Caribbean and proper in the New World for a time until the ugly past Mary has fled from in the old one finds her. Mark lives in the Atlanta, Georgia area and enjoys writing.